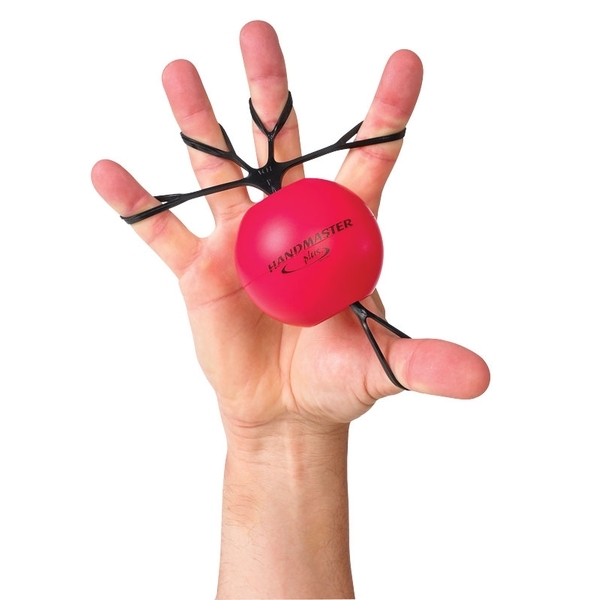 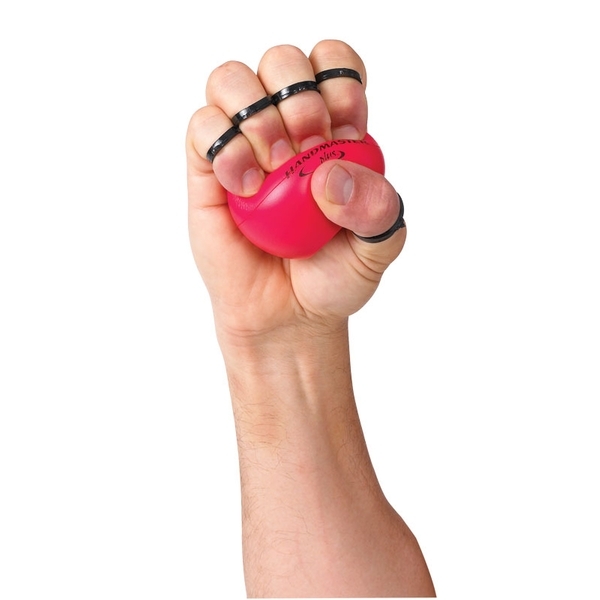 Strengthen all the muscles in your hand with one simple exercise tool! 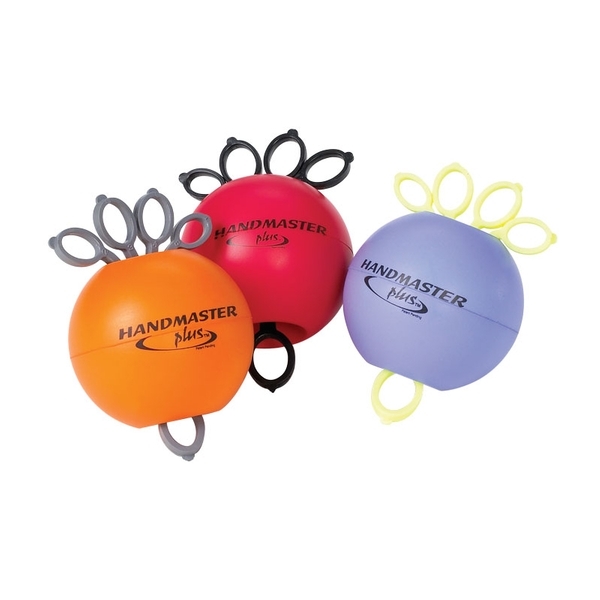 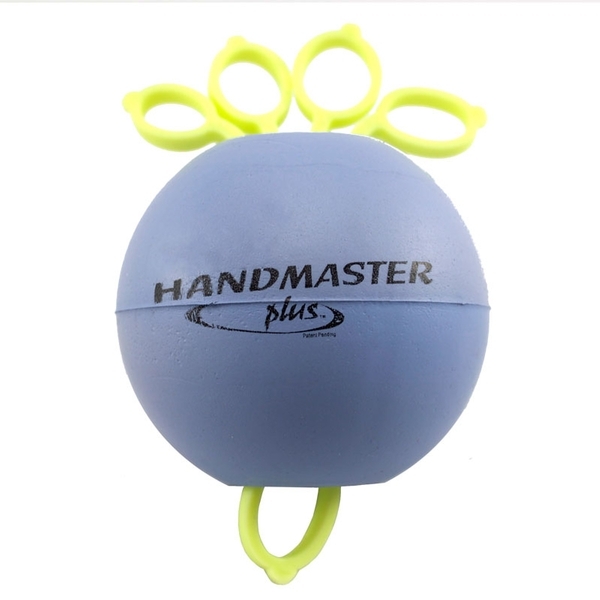 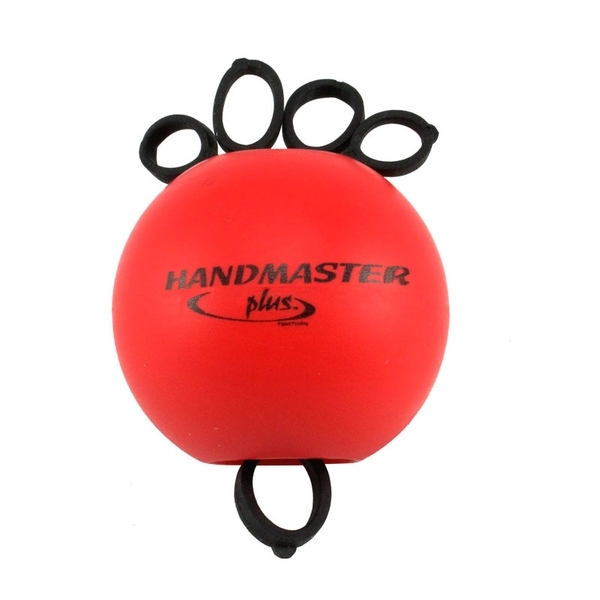 The Handmaster Plus™ will help you build strength, muscle balance, speed and stamina for sports or everyday activities. 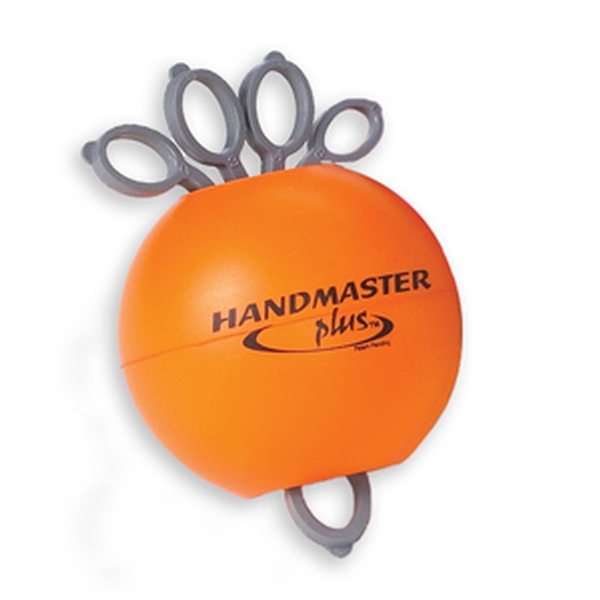 Available in three resistances: soft, medium and firm.